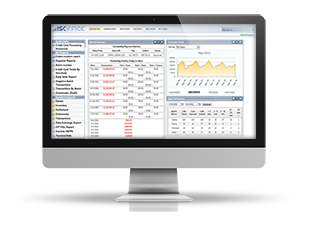 Ground-up design and development of software applications to meet business goals of organizations of any type and size. 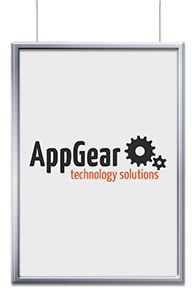 Development of applications for all types of mobile platforms including Phones and Tablets, running on iOS, Android and Windows Mobile. Integration of various enterprise platforms and information systems for the purposes of automation and centralized and connected operation. Technology recommendation and mapping through feasibility studies. Facilitation of PMO activities throughout the project lifecycle. 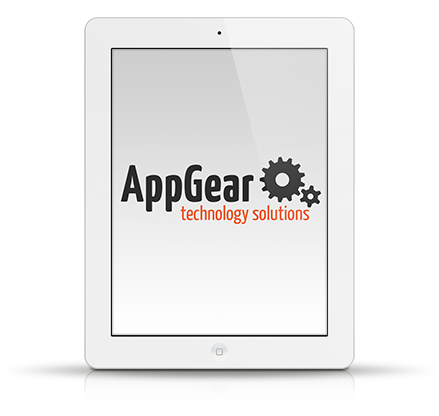 Custom Software Development – Technical solutions to business problems. We analyze your operational voids and create the optimal technological path to a solution. 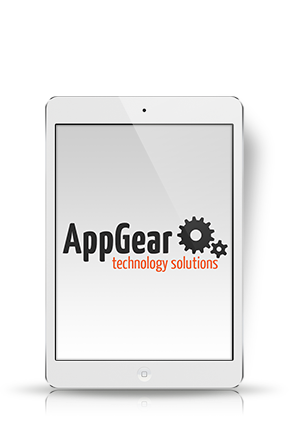 AppGear Ltd. is a Canadian technology firm specializing in software development, system integration, task automation and development of robust information systems. Simply put: We create technology that solves business problems”. Our expertise is in integrating and replacing old and outdated legacy systems with latest available technologies such as WEB based applications and customer/user portals, mobile applications and hosted SaaS solutions. Our goal is to use our software development skills to expand our client’s abilities while reducing their operational costs. We deliver through optimization of operational efficiency, centralization of the knowledgebase, improvements to user’s interaction with the system(s) and automation of processes. For more information, please take a look at our work and contact us. 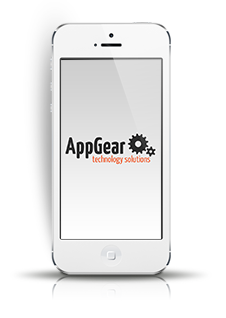 AppGear's strength is the consistent emphasis on personal growth and awareness of new technologies. Our teams utilize innovative tools and methodology to deliver lasting solutions capable of sustaining growth and maximizing compatibility with coming technologies. Many of our clients are Lean focused and so are we. We typically utilize small teams of highly skilled individuals capable of wearing hats of all shapes and sizes. This helps deliver results quicker and on a leaner budget. Our employees hold numerous certifications ensuring that our work is compliant with industry standards and best practices. This includes accreditations in Project Management, Software Development and Network & Security. We have a proven track record of delivering solutions on time and on budget.  Fraud Dedection data warehouse and information system. Client was looking to deploy a solution/portal that would allow Banking Institutions access to live transactional data (both merchant and cardholder) in order to facilitate and launch fraud investigations.